Want the energy efficiency and easiness of a building automation system? Of course you do. That's a lot of time and money freed up for very little effort. Just watch you aren't making any of these common mistakes, or you might find those savings turning into expenses. 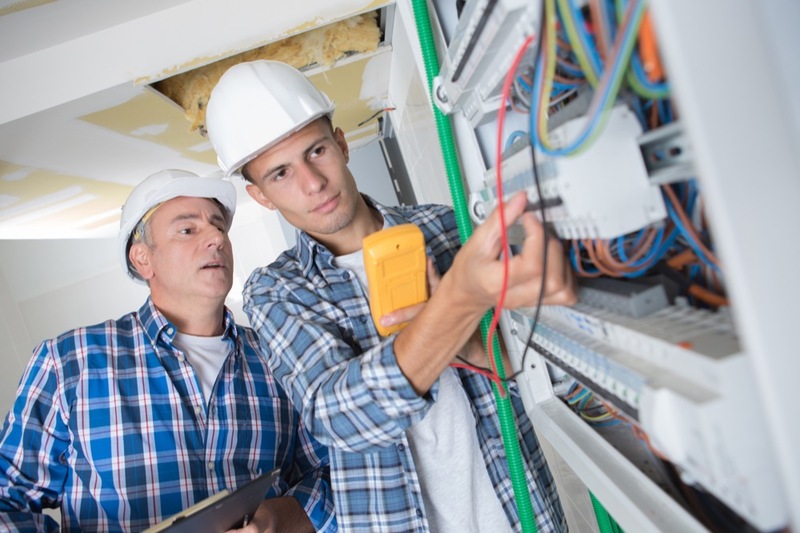 It takes a proactive maintenance technician to not only get the work done, but keep your facility running smoothly. CMMS is an enterprise technology and enterprise software. It's also known as enterprise application software (EAS). Whatever you call it, it's computer software used to satisfy the needs of an organization rather than individual users. 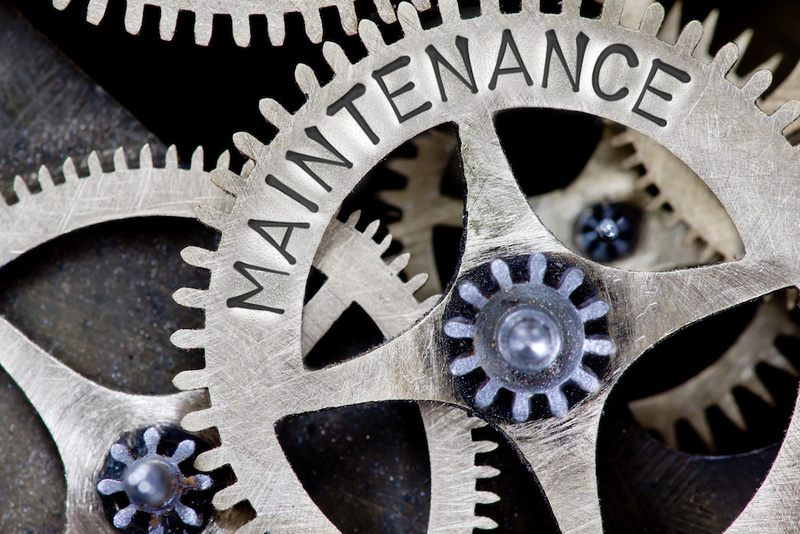 It's about managing the maintenance tasks an organization must attend to, which can be a great boon when time is short and the price of a mistake high. 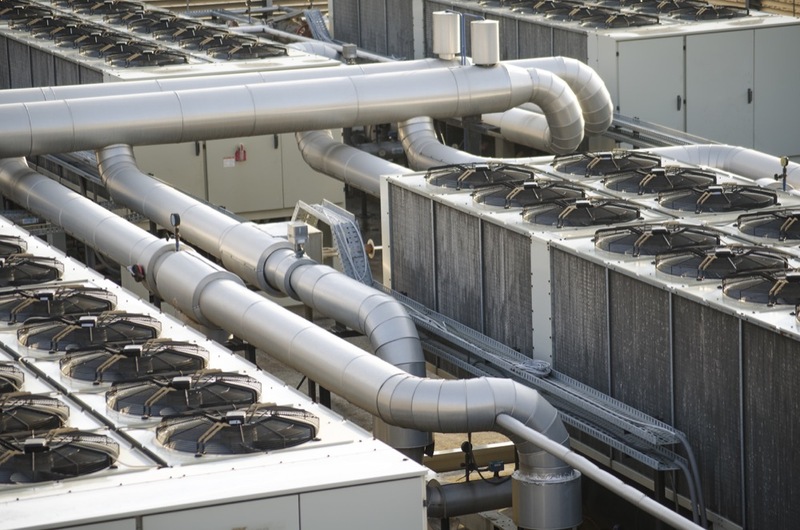 Does your commercial or residential building have an HVAC economizer? If you live in a climate where it gets cool at night and in the morning, having an HVAC economizer on your rooftop unit is a great way to save money. A maintenance plan includes a lot more than knowing what needs to be fixed and when. Instead a THOROUGH maintenance plan should reduce costs and downtime as well as boost long term ROI and productivity. 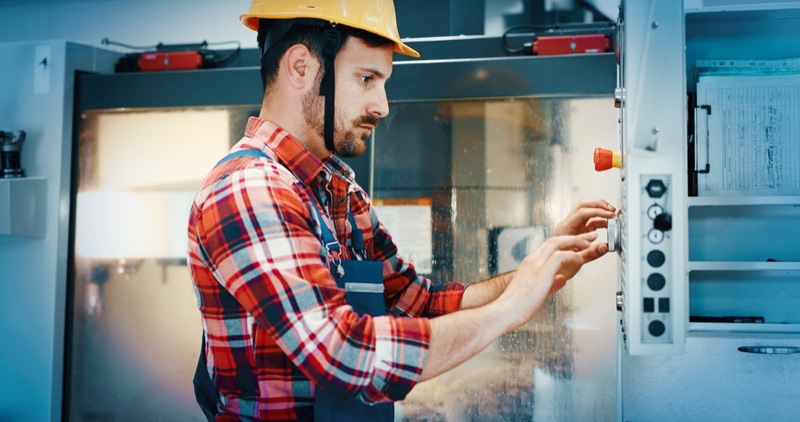 There are four different maintenance actions or "modes" that, when working together simultaneously, create a larger strategy that's guaranteed to improve asset and facility efficiency. Here's what you need to know about these four modes and how they can help your maintenance department succeed. As winter comes to a close, most maintenance departments begin preparing for the spring thaw. 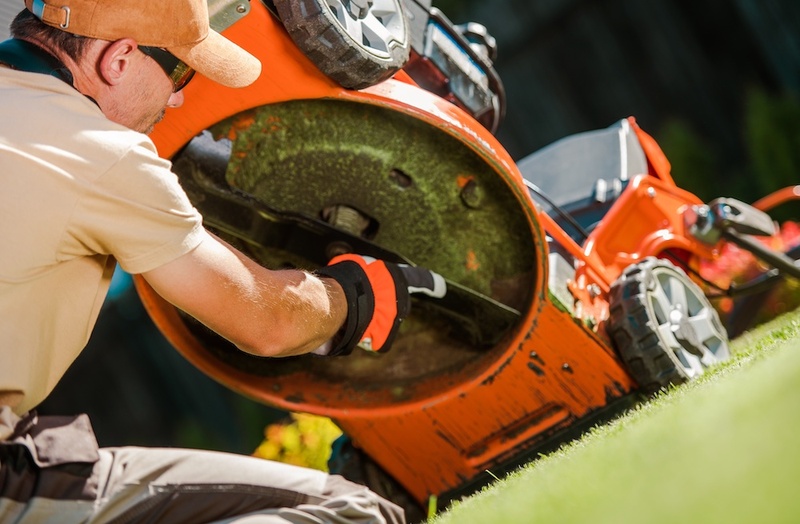 This means taking stock of spring-related regular and preventative maintenance tasks as well as preparing seasonal equipment. Depending on the size of your facility and number of staff, this can be a big job. 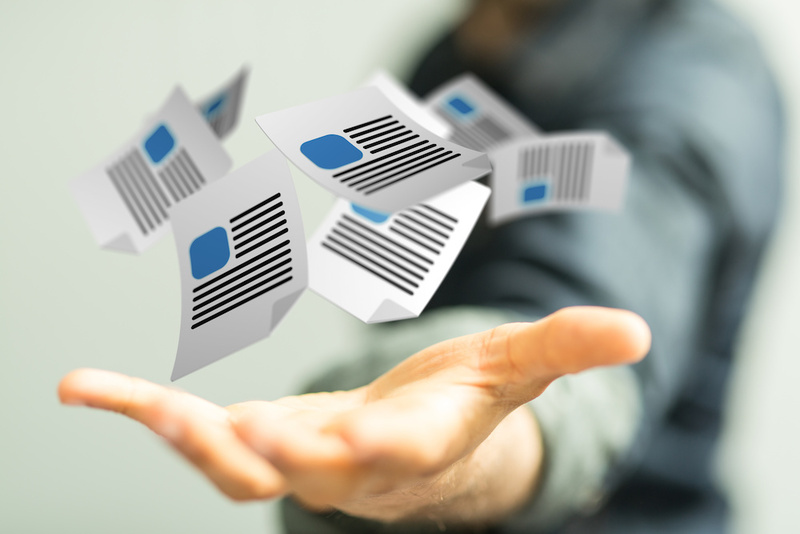 Why not make things easier on yourself and your employees with the help of Computerized Maintenance Management Software (CMMS)?